If it's not madness, it must be love ;-) How else can you run a ska label for 25 years . Founded 1989 in Berlin, right in the year when the wall was down, Pork Pie started as the first ska record label in Germany and made "Ska made in Germany" popular in the whole world. The compilation series "SKA.. SKA.. SKANDAL!" and "UNITED COLORS OF SKA" as well as albums of BAD MANNERS, TOASTERS and many other inernational bands are nowadays part of every good ska collection. 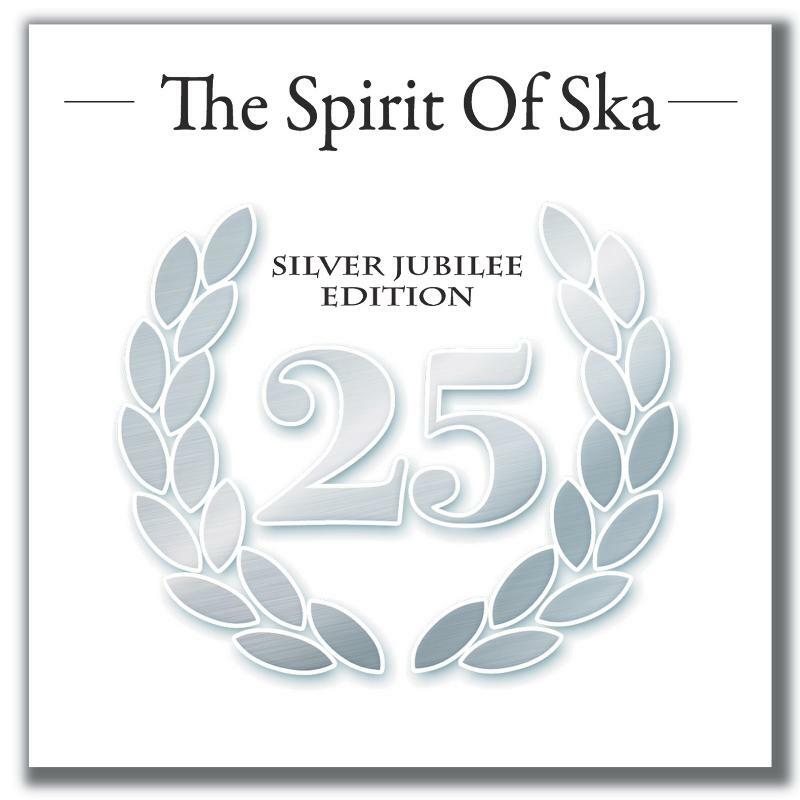 The kick-off for the 25th PORK PIE jubilee starts with "THE SPIRIT OF SKA - SILVER JUBILEE EDITION", which reflects a selection of the best songs, carefully chosen from the Pork Pie releases of the past five years. Internationally renowned Bands like DR. RING DING SKA-VAGANZA, THE VALKYRIANS, SKAOS or MR. REVIEW as well as the german ska heroes of the likes of EL BOSSO & DIE PING PONGS or BLECHREIZ. If you consider the wide range from bands like BABYLOVE & THE VAN DANGOS, TOMMY TORNADO or YELLOW UMBRELLA to DISTEMPER, DALLAX or the BERLIN BOOM ORCHESTRA, it's amazing how well these extermely different styles go together. As a special delicacy comes a brand new SKAOS song as a pre-release from their new album "More Fire" coming in april 2014.